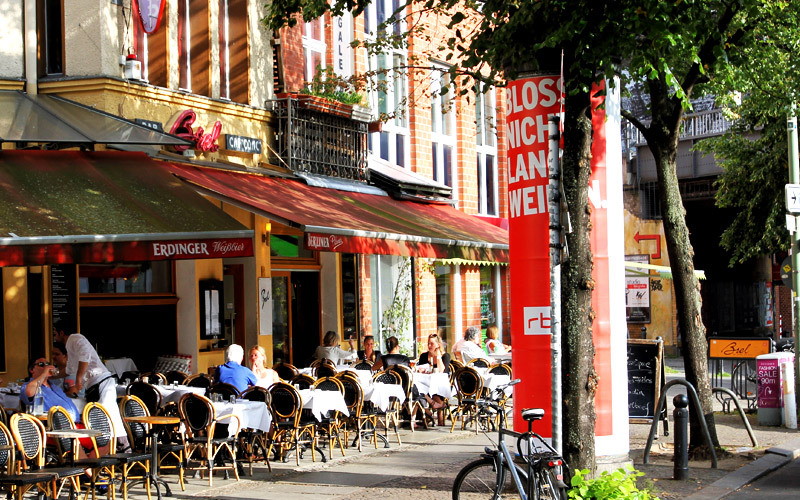 Quiet side street of the bustling, famous boulevard Kurfürstendamm, Germanys most elegant shopping area, just a few steps away from the legendary city spot Savignyplatz. 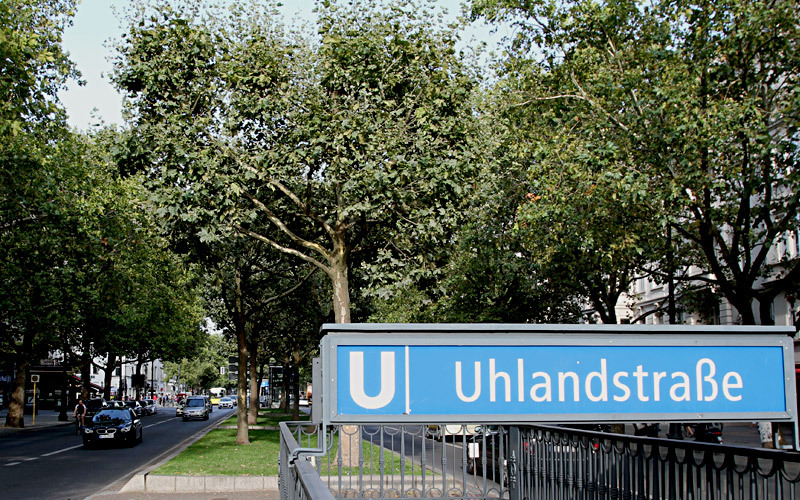 In one word, the very center of the former West-Berlin. A famous, historical place with lots of small cafes, art galleries and other family-run shops. It is very close to the long-standing theaters (Theater am Kurfürstendamm, Theater des Westens) and just a walk away form the German Opera. You will have perfect connections to all sightseeings of the city. The underground and the bus is only a one minute’s walk away. The suburbian train can be reached in three minutes. If you walk slowly, that is. There is no need for calling a taxi, because there is a taxi stand almost immediately in front of the door. Nontheless, you will be able to sleep at peace, because almost every room is located at the side of a quiet backyard.